Food parks are now everywhere and are still continuing to spread across the metro. With that being said, it can get quite overwhelming as to which one to go to first. 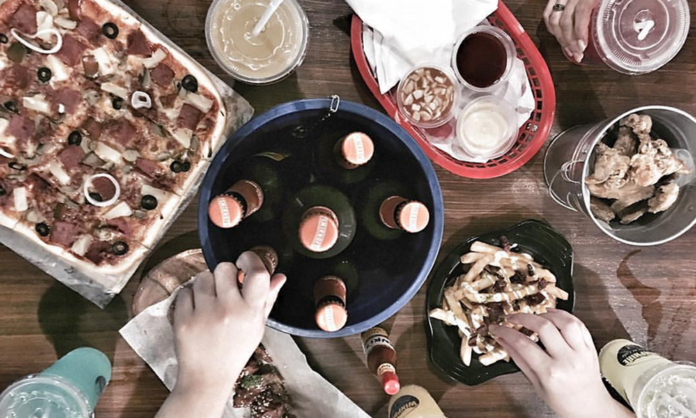 Say no more, because we’ve rounded up 10 food parks from north to south that are ready to empty your wallets and fill your happy tummies. The seating spots are much bigger than most food-parks, which means more of the squad can tag along. It’s the perfect spot for chill weekends filled with great friends and soothing drinks, plus a live band to keep the barkada in the mood.